The Brain, Seattle, originally uploaded by Golfstromen. 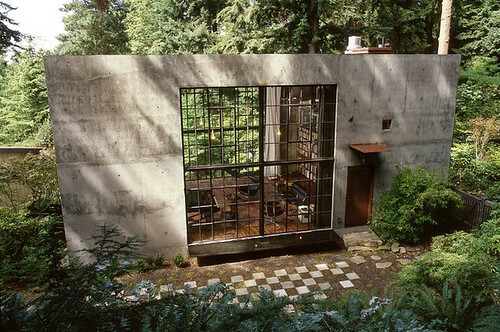 This is an art studio/library designed by Tom Kundig in the Highlands in Seattle. The Highlands are located in North West Seattle right above Puget Sound. 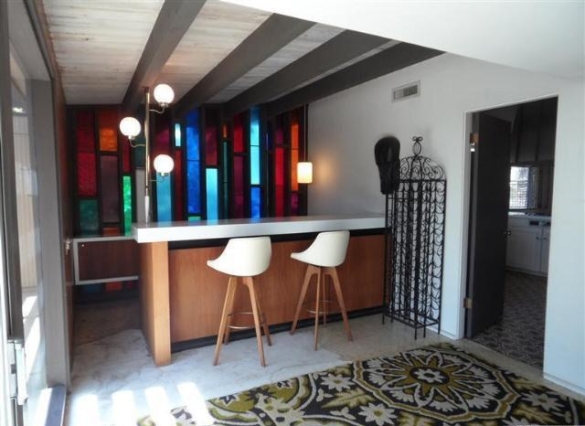 The least expensive home there is $1M, and it goes up from there. 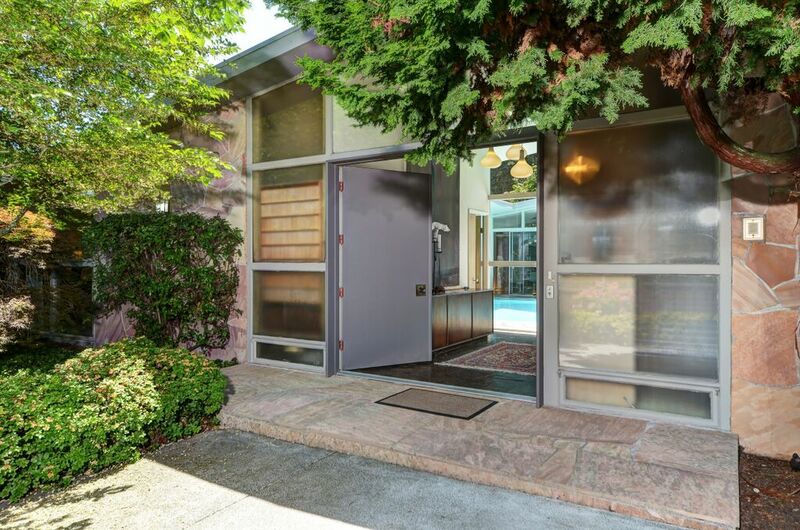 If that's a little too rich, you can live just outside the gates in Broadview for about half that. You can get a nice rambler home, some with views, for as little as $400K. With a little renovation, I think we could restore this studio. I've seen the likes of this in a St. Marys Apartments community.